The birth of hacking in 1878 was not a serious issue as it is in this modern era. The golden childhood warning “Stranger danger!” has withstood the test of time even in this modern digital era. Today, the “hacker” carries an overwhelming negative notion with it. Nowadays to us, hackers mean the digital thieves aiming to steal the identities. What do you think about how this evolution came to be? The history says the rise of viruses took the internet by storm and cyber-crime came into existence. The Internet has automatized our daily life, and we need to be very careful while we share our information online. A variety of new businesses rely on various IT technologies like smart devices, PCs and cloud-based systems. The customer data you hold is likely to interest the cybercriminals. The cybercriminals may stalk you to get the client information. The cyberstalkers may cause an identity theft to your business using spamming, invading electronic viruses on your website, etc. Online stalking is similar to the offline stalking that may be a terrific experience to the victims. So, it is imperative to have a basic understanding of the thefts in the cyber world to protect your digital assets, intellectual property and the business. Here are a few methods of how the hackers stalk the information and may damage your business. Also, the blog will help you in securing your website from these hungry hackers. 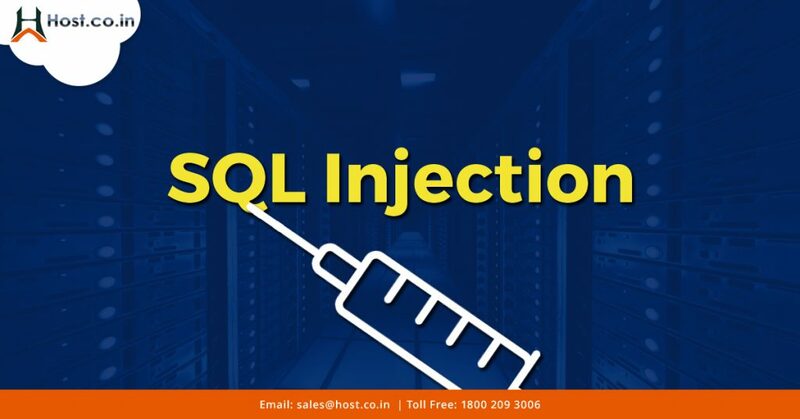 The hackers stage the SQL injection attacks using the malicious SQL commands. These commands are injected into the database servers through a web request. Most of the websites easily fall victim of hackers by enabling direct information from their customers to their servers. The stalkers use these codes to compromise the security of your website. The most important prevention method is to validate the input string from the customers to make sure there are no malicious commands embedded in the string. Also, using command parameters which will be later replaced by the user input in the SQL command will help you in escaping the malicious strings. Using URL parameters that are monitored will help you to protect your website. 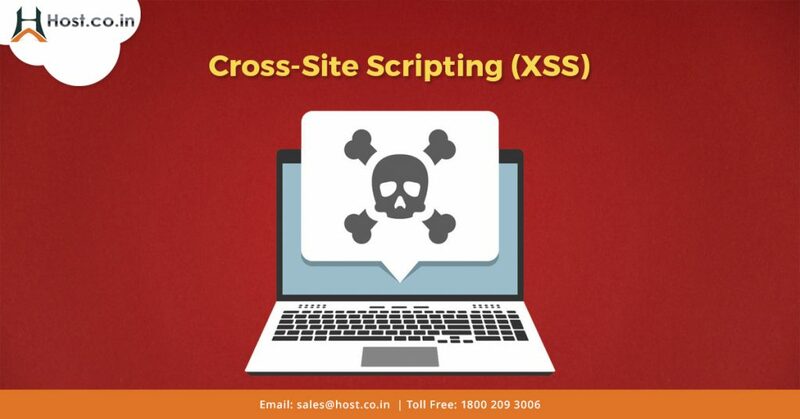 Cross-site scripting is popularly used by the attackers to breach the security. The victims are not attacked directly; instead, the attacker injects a vulnerability in a trusted website the victim visits. This is increasingly used to deliver the malicious script to the victim. One of the best ways to prevent XSS vulnerability is “Escaping User Input”. In other words, before rendering the data to the customer make sure it is secure while taking it from the application. The second method is sanitizing the user input on the sites that allow HTML markup. It helps you to ensure that the user database is safe. The hacker uses this attack to position himself in a conversation between the user and the web application. The main aim is to eavesdrop on the conversation and making it appear to be normal. The primary targets are users with financial applications, e-commerce sites, etc. with an aim to steal their account details and credit card numbers. 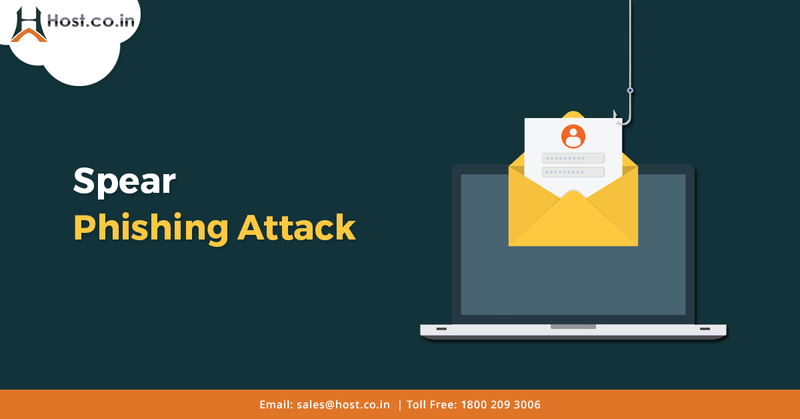 The commonly used techniques are email hijacking, Wi-Fi eavesdropping and session hijacking. The primary measure is to have a strong encryption mechanism on your wireless access point that may prevent nearby unwanted users from joining the network. Using VPNs key-based encryption will help you to secure the environment for securing the confidential information in a local area network. Also, communication using the HTTPS will prevent the attacker from sniffing into your confidential information. The attacker sends you the email pretending it to be from the trusted site. But, it leads the victim to a bogus website full of malware. These kinds of attacks usually include clever tactics to drive the victim’s attention. Many times there are government sponsored hacktivists that indulge into Phishing attack and resell the user data to government organizations. The primary measure is to keep your operating system updated with the latest security patches. Also, install an anti-phishing toolbar on your website to quickly compare the sites you are visiting with phishing scam sites. Also, verify the URLs carefully because they may look like trusted but could land you to a malicious website. Honestly, it seems to be challenging to keep track of all the website security threats. Also, the hackers are innovating new methods to fight the security. But, it is vital to keep yourself updated with the emerging security threats and also find out ways to combat these hungry hackers. Protect your web content before the hacker preys on it.